This collection should be heartily welcomed by herpetologists, vertebrate paleontologists, zoologists, ecologists, and general biologists. Finally, I'm certain the book will be embraced by anyone who loves salamanders, frogs, turtles, and snakes. With its temperate climate and variety of habitats, Michigan supports a diverse array of animals and plants, including fifty-four species of amphibians and reptiles. 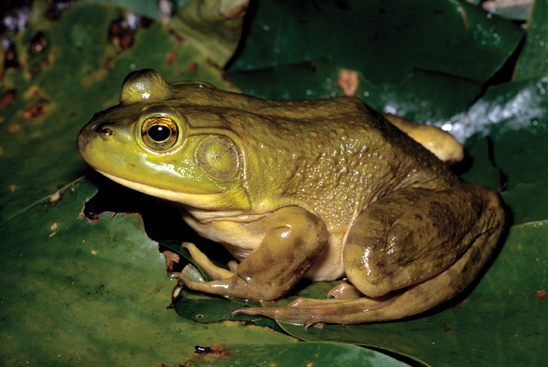 The dispersal and biology of the Michigan herpetofauna—amphibians and reptiles—is even more unique because Michigan consists of two peninsulas that project into large freshwater seas and also because it was completely covered by a massive ice sheet a relatively short time ago. 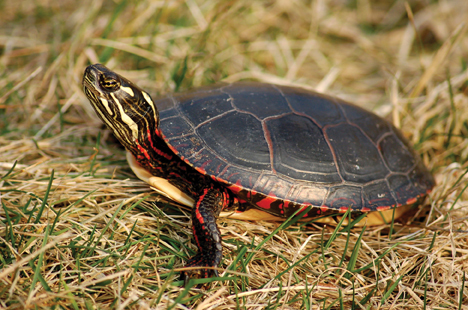 In The Amphibians and Reptiles of Michigan: A Quaternary and Recent Faunal Adventure, author J. Alan Holman explores the state’s amphibians and reptiles in detail and with many helpful illustrations, making this the only volume of its kind available. Holman uniquely bridges the gap between neo- and paleoherpetology and shows that Michigan’s modern herpetofaunas reflect Pleistocene (ice age) and Holocene (warm period after the ice age) events, as the entire modern population was forced to re-invade the state after the last withdrawal of ice. 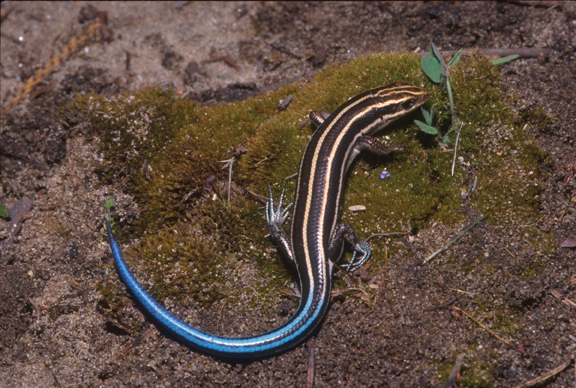 In Part 1, Holman discusses Michigan as an amphibian and reptile habitat, including a geological, climatic, and vegetational history. Part 2 presents recent species accounts, covering all fifty-four species of amphibians and reptiles, along with their general distribution, Michigan distribution (with range maps), geographic variation, habitat and habits, reproduction and growth, diet, predation and defense, interaction with humans, behavioral characteristics, population health, and general remarks. In Part 3, Holman examines the Michigan herpetofauna in Quaternary and recent historical times and the species accounts include Pleistocene, Holocene, and archaeological records. 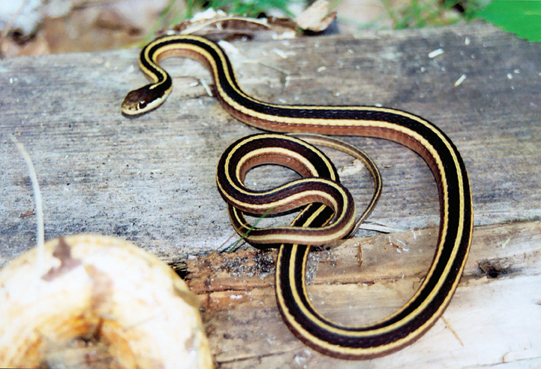 Color photographs of major herpetological habitats in Michigan are provided and color photographs of all modern species are included. Black-and-white illustrations depict both modern and ancient speicies. 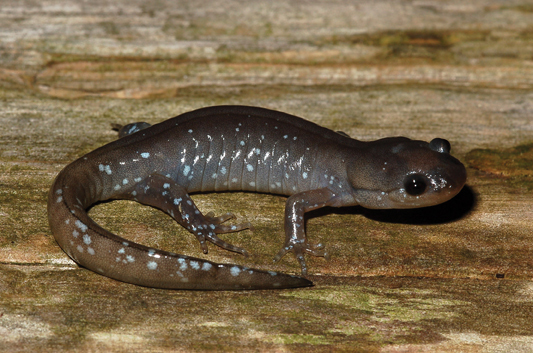 Herpetologists, paleontologists, zoologists, ecologists, and general biologists, as well as anyone who loves salamanders, frogs, turtles, and snakes will appreciate the comprehensive research presented in The Amphibians and Reptiles of Michigan. J. Alan Holman was curator emeritus of vertebrate paleontology at the Michigan State University Museum, emeritus professor of geology and zoology at Michigan State University, and a museum associate at the University of Nebraska State Museum. He was considered the leading authority of New World fossil snakes and published more than 260 works in paleoherpetology, herpetology, and vertebrate paleontology. He passed away in 2006. This collection should be heartily welcomed by herpetologists, vertebrate paleontologists, zoologists, ecologists, and general biologists. Finally, I'm certain the book will be embraced by anyone who loves salamanders, frogs, turtles, and snakes. I have tried to write with as little scientific jargon as possible. But, when jargon has slithered into my writing, please forgive me for it. 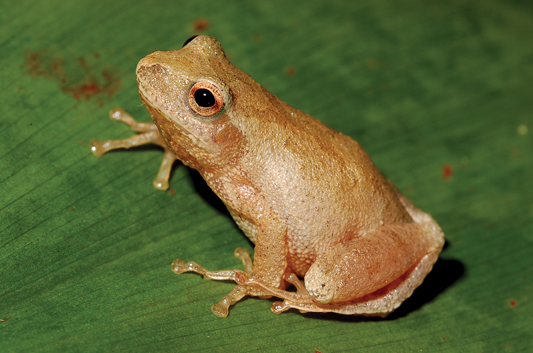 I have included some whimsical accounts of my experiences in the field and laboratory with both fossil and modern amphibians and reptiles, as well as a wee bit of levity now and then." After reading Holman’s opus, I regret never having made his acquaintance. I feel I could have learned a great deal from this man who knew so much about both contemporary herpetology and paleoherpetology. I thoroughly enjoyed his book and highly recommend it to anyone interested in Michigan or Midwestern herpetology. I consider it a welcome addition to my bookshelf and will have it in hand on my next trip to Michigan. 2013 Michigan Notable Book Awards - Result: 1 of 20 selected annually.